Our tools will come to a point of breaking. This is the reason why we have maintenance. 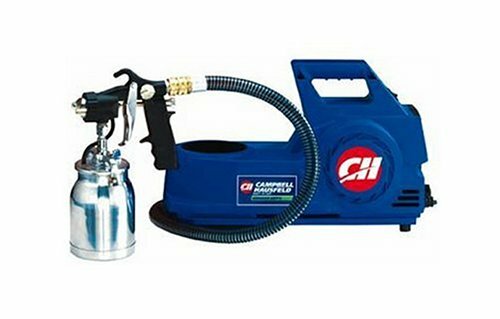 However, there are some times when maintenance is not enough, and we will need to replace some of the parts. This is especially true with those tools which can actually spell out safety. Ladders are indeed very helpful for many obvious reasons. But they can also be the reason for accidents if we don’t keep them in pristine shape. The worst thing about this possibility is that even a small defect can cause the largest problems. The smallest screw can cause one step of the ladder to fall apart. A screw in the wrong part of the ladder can cause the whole thing to fall. Keeping these things in pristine condition is a matter of safety. The problem is there are a lot of things that we might ignore like screws. This is especially true with ladder feet. These things are actually very important yet we fail to keep them in great shape. There have been a lot of cases when the feet caused a lot of misfortune not just to safety but to the stuff it gets contact with. Most ladder feet are made with rubber. This gives them more grip than any other material like wood or metal. This also means that it is subject to wear and tear, slowly but surely. Once the rubber feet is worn out, it has to be replaced. It is not like any other part where some kind of repair will do the trick. The good news is that there are always rubber feet made for ladders found in the market. No matter what size the ladder feet is, there will always be something which will fit. Rubber feet are commonly the first choice. They are easy to fit and will definitely stick with a good adhesive material. Sometimes, worn out rubber can cause damage to tiled floors. Rubber feet can also help solve that problem. If you are going to rest the ladder on a glass window or tiled wall, rubber feet can also help since steel can cause cracks and other damages. Ladders with no rubber feet can also cause accidents. They tend to be slippery and anyone on it who is not careful will not be in good shape after that. 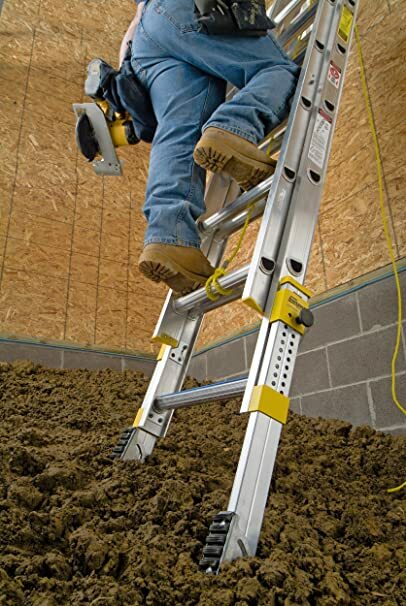 Broken or missing ladder feet will cause dirt or soil to enter freely. This will cause rusting from the inside of the metal. This means that we will not know if the ladder is still ok until it breaks down. These rubber feet should be replaced immediately. 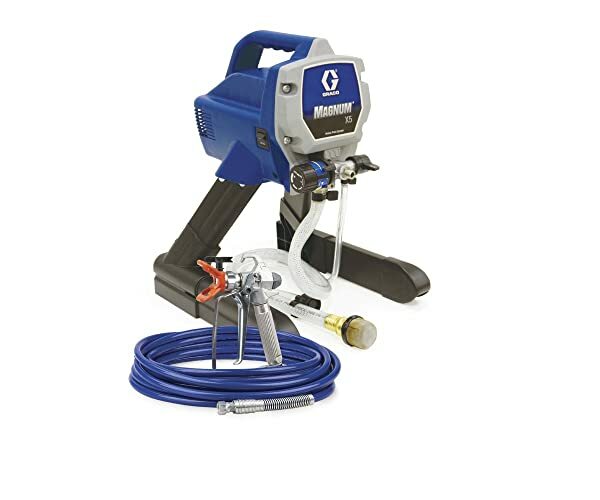 With the growing market today, these materials which will be used to replace the ladder feet are already available in the market. There are a lot of choices so the choosing must be done wisely. Rubber feet are the most common of them all and they are in every way efficient. There are however, specialized feet which can work in a different kind of environment. Rounded rubber feet are also common. These things allow movability when it comes to side by side tasks on high ground. 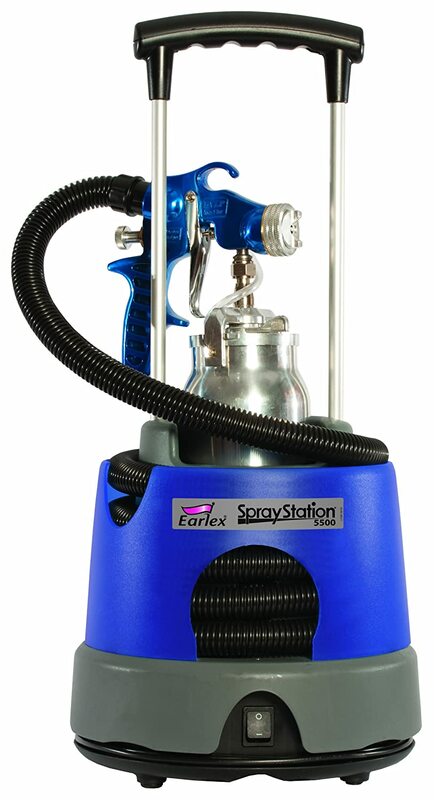 This is great to be used in tight, vertical spaces since there would be less moving room. This will just require you to shift the angle to the other side instead of twisting it. It is also very easy to install. The only thing you need is a screw driver and these matching screws and you will be able to fasten it safely. The rubber material ensures grip and safety while on high ground. Some people feel that these rounded rubber feet will get less grip from the ground because of its shape. 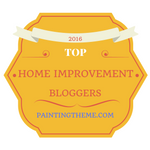 This is not a problem anymore because there are some materials that can give you the benefit and solve the issue as well. 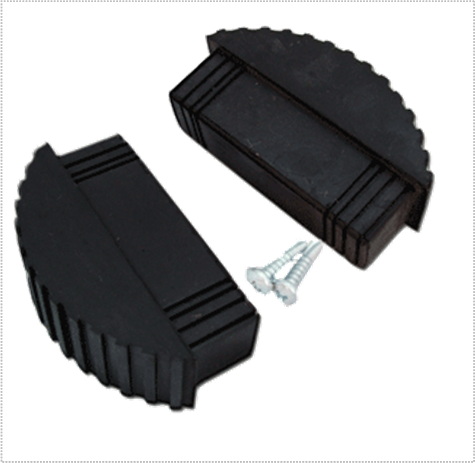 These rubber steel feet can keep the flat grip you are looking for. The angle can still be changed as you like it because of the joint attached to the heel. This shoe kit is easy to install just like any other rubber feet. You just have to screw it together. Make sure that you screw the feet with the provided metal sheet to keep it from moving on the screws. 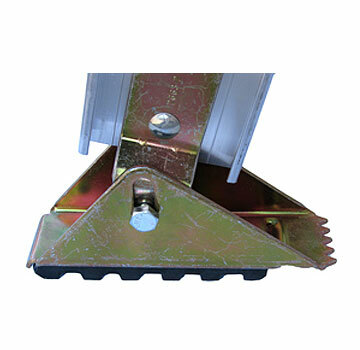 There are also specialized ladder feet which can be used in different locations. 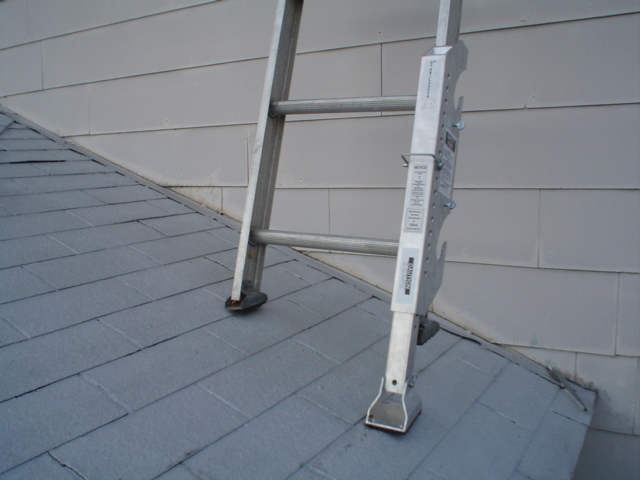 These give you the advantage and the safety you are looking for without having to buy a new ladder. 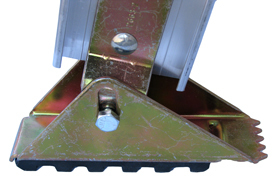 Adjustable feet can be installed in one of the foot of the ladder. 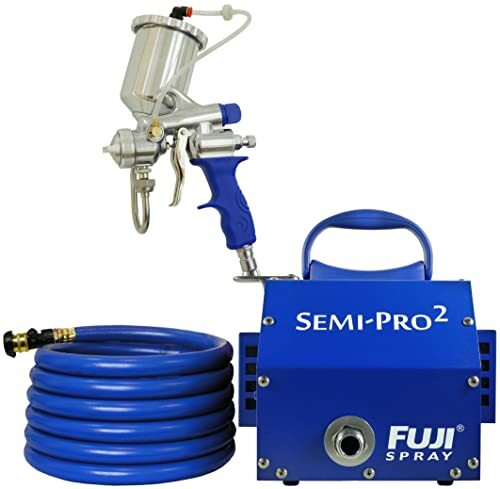 This is very beneficial if you are working on an unleveled ground like stairs, roofs or slopes. This will not require you to replace the ladder feet. You will just have to connect it every time you need it. This will not need any screws or fastening device. It has its own lock which you can use only when you need it. And you will have to detach it after use so you can keep them efficiently. 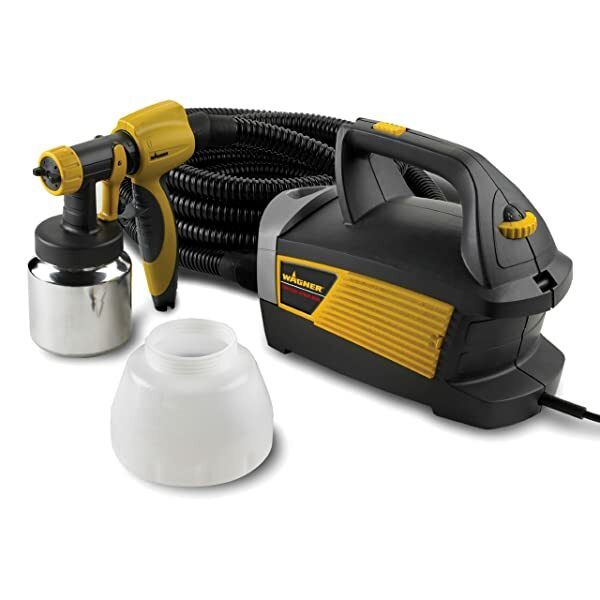 If it is a bit too tiresome to remove and replace the adjustment when you need it, then you can buy another variation. 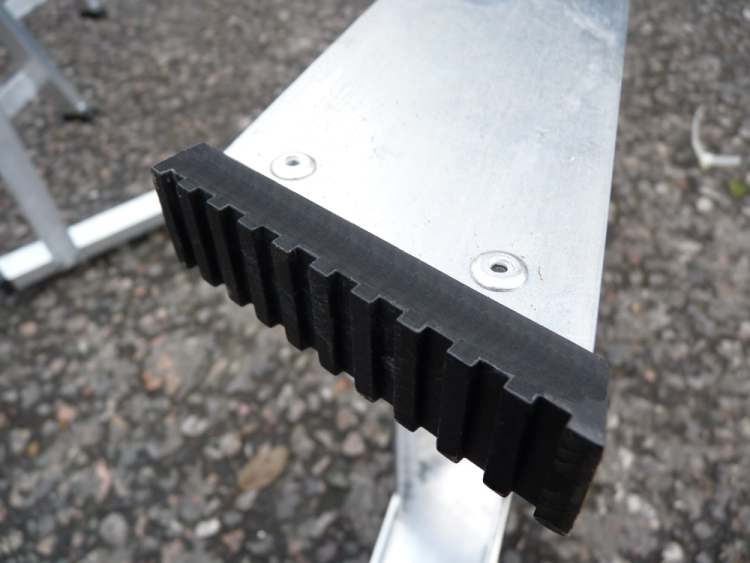 These adjustable ladder feet can be shortened and elongated when you need it. You don’t have to detach it. These ones come in pairs. This means that you can use it in the orientation that you like. Just like any other steel ladders, all you need is a screw driver and the lock that comes with the ladder. This will secure the replaced feet. It also comes with an additional support system to hold things together. Commonly, all you need is a screw driver since these ladder feet comes with holes where you can put the screws. Some of them might not provide the holes so you would have to drill through the metal. The best thing to do is to fit the feet first and draw a mark on the length required. This will prevent drilling on the wrong part of the ladder.